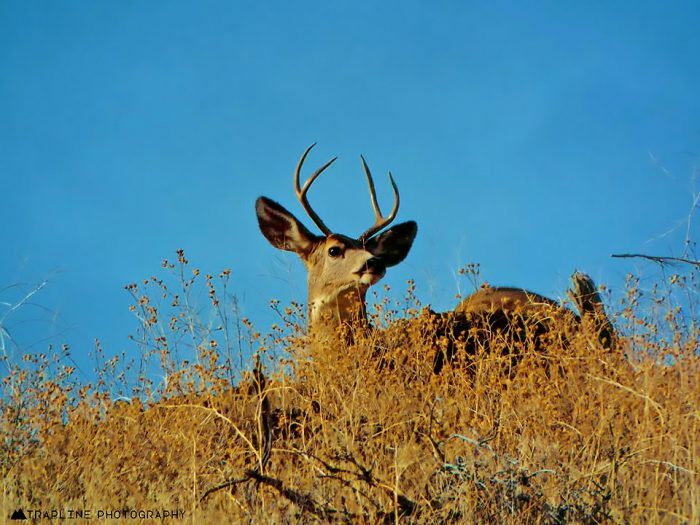 Seven mule deer bucks were found to be suspect of chronic wasting disease in the last week. Four were harvested in CWD-positive areas in Blaine and Carbon counties. Three were harvested in new areas in Valley and Daniels counties. In Valley County, a positive deer was harvested about 18 miles west of Opheim. In Daniels County, a positive deer was harvested 15 miles northwest of Scobey near the Canadian border, and another just inside the Fort Peck Reservation about 15 miles southwest of Scobey. In addition, a mule deer buck was confirmed positive in Hill County. As a result, Hill County, north of U.S. Highway 2 is now a CWD positive area. FWP conducted CWD surveillance across the Hi-Line during the general big game season, which ended Nov. 25. Samples from the surveillance efforts are coming in weekly, with a new batch of results expected the middle of next week. Once the majority of CWD sample results are collected, FWP officials will determine next steps, which may include expanding current CWD positive areas and expanding CWD transportation restriction zones. For more information on CWD in Montana, go online to fwp.mt.gov/CWD.